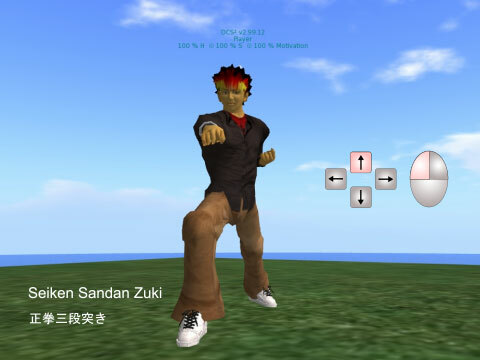 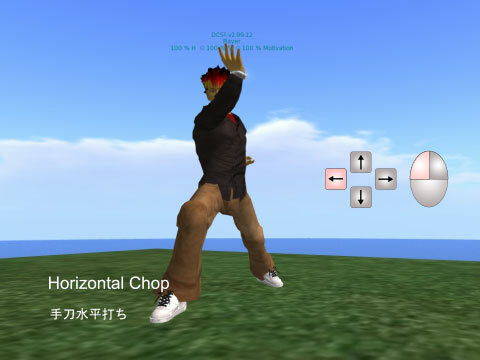 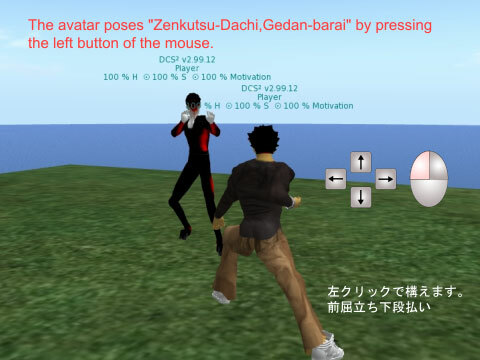 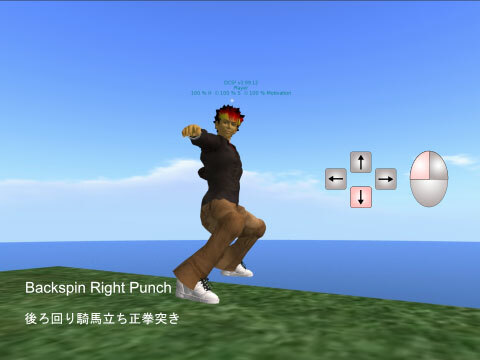 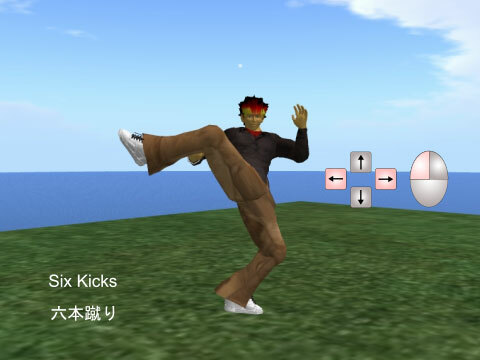 Fighting pose by pressing the left button. 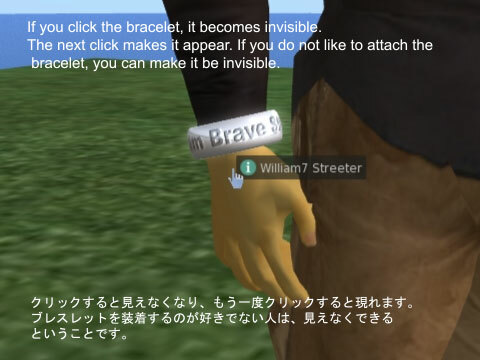 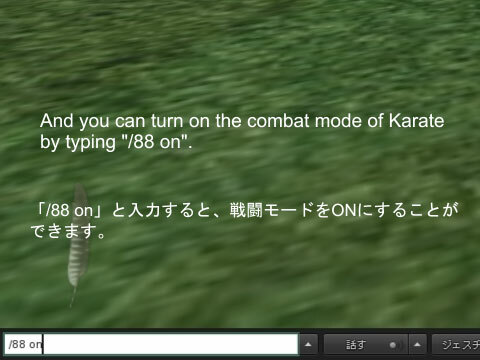 Swicth the combat mode by typing in chat window. 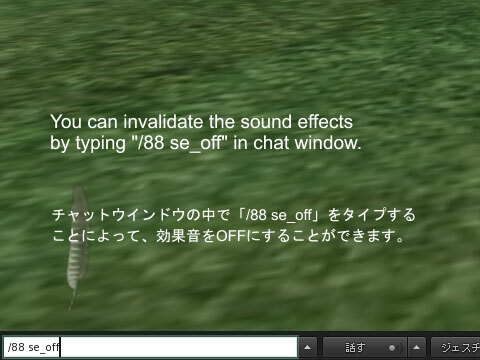 Swicth ON/OFF of sound effects by typing in chat window.